Cyber Liability Insurance - Mappus Insurance Agency Inc. The world is changing and so are your Business’s Insurance needs. With 47% of small businesses having at least one cyber attack in the past year, Cyber Liability Insurance is a growing need to protect your Business. Cyber Liability Insurance is a coverage that every business needs but most if not all Business Insurance policies do not provide coverage right off the bat. Insurance has the resources and the knowledge to make sure that your business is protected from the growing risk of a Cyber Hack. 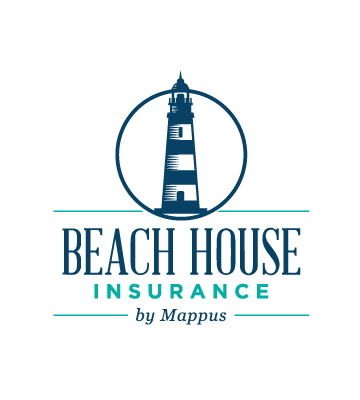 You can reach out Mappus Insurance by calling us at (843) 763-4200 or by filling out your information on our quote page. As a Business Owner, you understand that your Business is at risk every single day. If your business handles any personally identifiable customer information of any kind then you are a target for hackers and a liability claim. 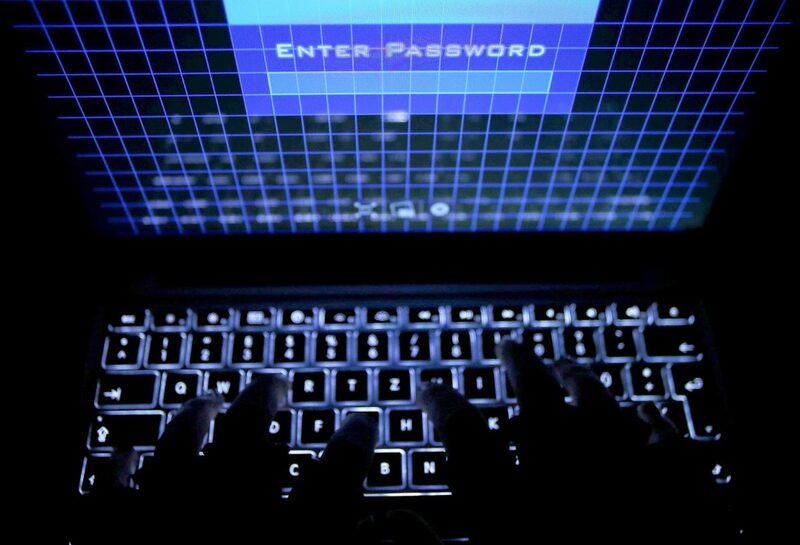 Even though Cyber Hacks are becoming more and more common and Business Owners are more aware of hacks occurring most are still leaving their Business vulnerable to an attack and what that means for business after the attack. Why should Business Owners consider Cyber Liability Insurance? If a hack of your Business’s information were to occur, you must respond quickly to help protect the impacted individuals and the business’s reputation. 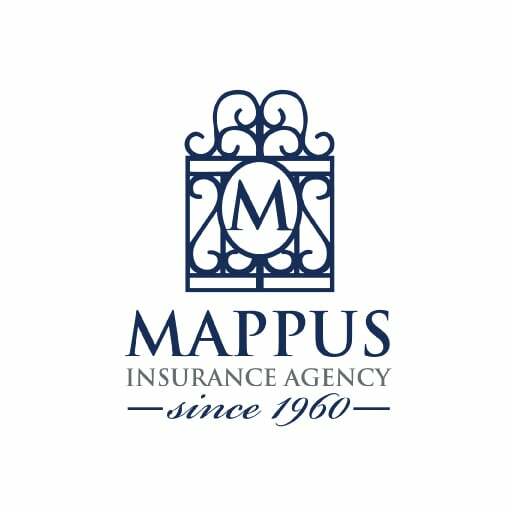 Mappus Insurance Agency works with the best Cyber Liability Insurance providers there are. 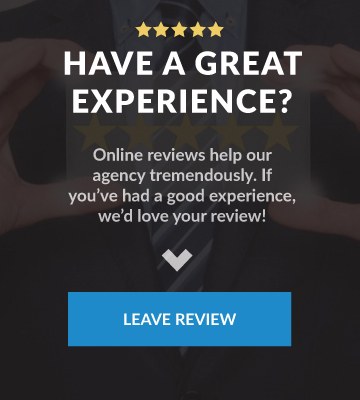 We have specialized coverage that can help with related expenses including the cost to notify impacted individuals as well as good faith advertising. If your Business is sued by a Cyber Hack we also have the coverage available to help cover the legal defense and liability expenses. Data Breaches: Because of increased regulations more and more responsibility is being placed on Businesses to protect their client’s information. In the event of a hack, your business is required by law to notify the affected individuals. On top of the cost of correcting the security issue, your Business will also be responsible for providing identity theft protection, not to mention the results of any lawsuit that occurs. Businesses that conduct business online are at a higher risk but any Business that stores customer information in electronic form is susceptible to a data breach by a physical loss. Intellectual Property Rights Infringement: Your Business’s online presence can open you up to libel, copyright or trademark infringement, or a defamation lawsuit. Third-Party Damages: If your Business or anyone from your Business sends an email or any other correspondence that has a virus or any other malware you can be held liable for the Third-Party’s Damages. System Failure: If your Business were to experience a Natural Disaster, a Fire, Malicious Activity or any other event that is covered by your Business Insurance Policy your physical damages would be taken care of for you. However, the data or the information on your computer system would not be covered unless you had a Cyber Liability Insurance policy that covered System Failure. Cyber Extortion: A common Cyber or Hacker threat is for your website, networks, or stored data to be taken over and the first thing they do is revoke access to you or your customers. Their plan of action is to demand money of you to return access. This can cause revenue loss as well as the out-of-pocket expenses that would come from paying the Hackers ransom as this would not be a covered loss unless you had a Cyber Liability Insurance policy. Business Interruption: If your Business uses a computer system for its day-to-day operations you would be crippled without access to that system. Your time will be focused on fixing the problem and you’ll have to stop focusing on your Business which will result in a loss of revenue. Without a Cyber Liability Insurance policy would be left paying for this lost time out of your pocket. Ready to talk about South Carolina Cyber Liability Insurance? Because Mappus Insurance is 100% Independent, we have access to a wide range of Cyber Liability Insurance solutions from some of the best insurance providers in the country. What’s more, we know the unique needs of South Carolina Business Owners and can tailor make a Cyber Liability Insurance plan based on your Business’ specific and unique needs. To get started, simply provide us with some basic information below and a member of our team will begin the process of reviewing your Cyber Liability Insurance coverage needs. 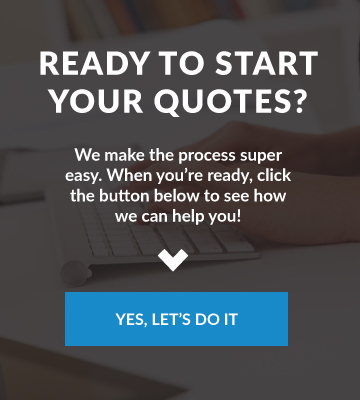 If you have any questions at all during the process, don’t hesitate to call us directly at (843) 763-4200.